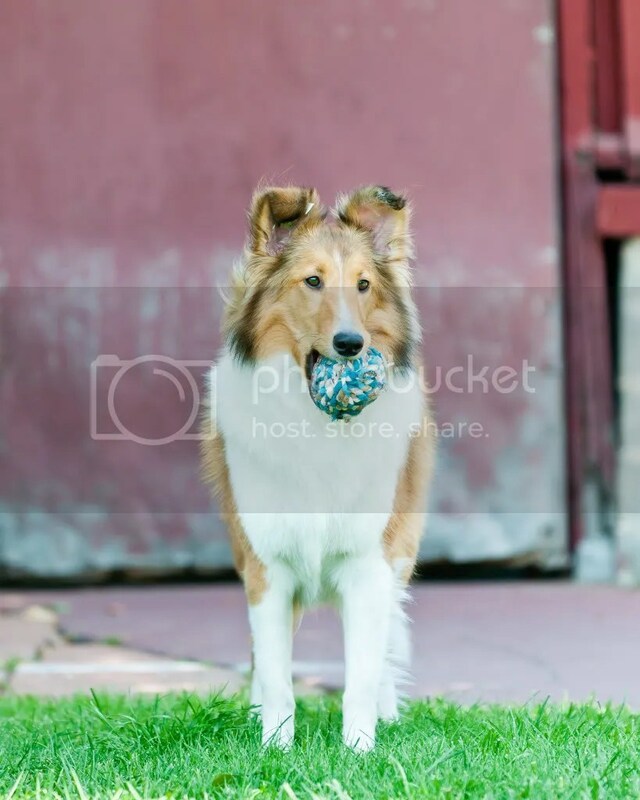 This entry was posted in Dogs and tagged dog, sable, sheepdog, sheltie, shetland sheepdog, tapped ears. Bookmark the permalink. 2 Responses to Taped ears!!! I like the colors in this photo. Daisy looks ready to play fetch!